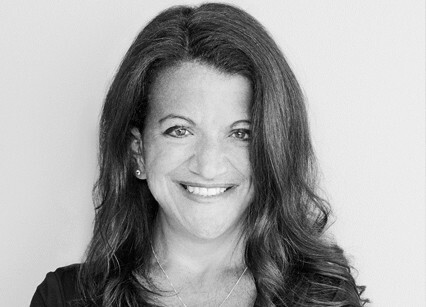 Debra Birnbaum is an accomplished editor with over 20 years of experience covering news and entertainment. She’s the executive editor, TV, at Variety, overseeing all television coverage for the trade magazine’s multiple platforms, including the weekly print edition, Variety.com, and special awards season issues. As the President/Editor-in-Chief of TV Guide Magazine, a position she held for seven years, she revitalized a classic brand with innovations like the annual “Fan Favorites” cover contest, the Comic-Con photo studio, and the “Hot List” party. She appears frequently on TV and radio as an entertainment expert, and regularly moderates panels for the TV Academy, Screen Actors Guild, Paley Center, and more. She has also worked for Redbook, George, More, The New York Post, and Us Weekly.